Welcome to Oranges & Lemons Rosebank! We provide Childcare and Early Education for children from birth to 5 years of age. Our nursery is located near Dundee’s city centre, not far from the city’s university. We have close links with the local community and are surrounded by local amenities such as the library, shops and parks. Our nursery has a secure entry system and a small carpark to allow for easy drop off and collection. Find us here. Playrooms within our nursery are generously proportioned, carefully planned and extensively resourced to create inspiring learning environments. Surrounding our nursery we have an extensive outdoor area and access to a variety of green spaces and parks only a short walk away. We make the most of our fantastic surroundings and are regularly seen out and about in the local community. Our nursery is an established and respected Centre for Early Year's Care in Dundee and strives to ensure we provide the best quality of care for our children and their families. We accept all childcare vouchers and offer 3-5 year old funding. Our spaces fill very fast so we do recommend you enquire as early as possible to ensure you get the sessions and start date you require. To get a real feel for our nursery, and what we have to offer, we would highly recommend coming to visit us! Our Nursery Manager would be delighted to give you a guided tour, introduce you to the staff and answer any questions you may have. If you would be interested in arranging a viewing, simply call us 01382 205 300 or complete our book a viewing form to confirm your visit. 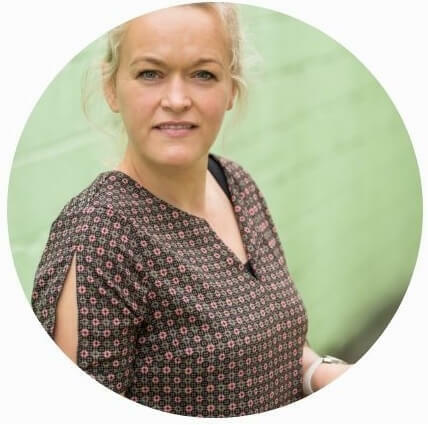 Our Nursery Manager, Gill O'Neill, has over 20 years experience working in childcare. 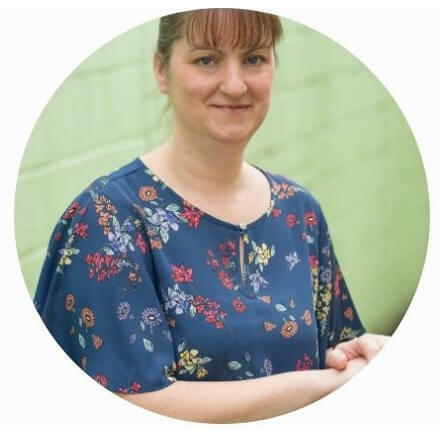 Our Deputy Manager, Zane Iraide, supports Gill in ensuring our nursery provides a safe and stimulating learning environment for children to develop and thrive. Our Nursery Playrooms cater for children from birth - 5 years of age. Our Baby Room (0-2 years), Toddler Room (2-3 years) and our Pre School Room (3-5 years). 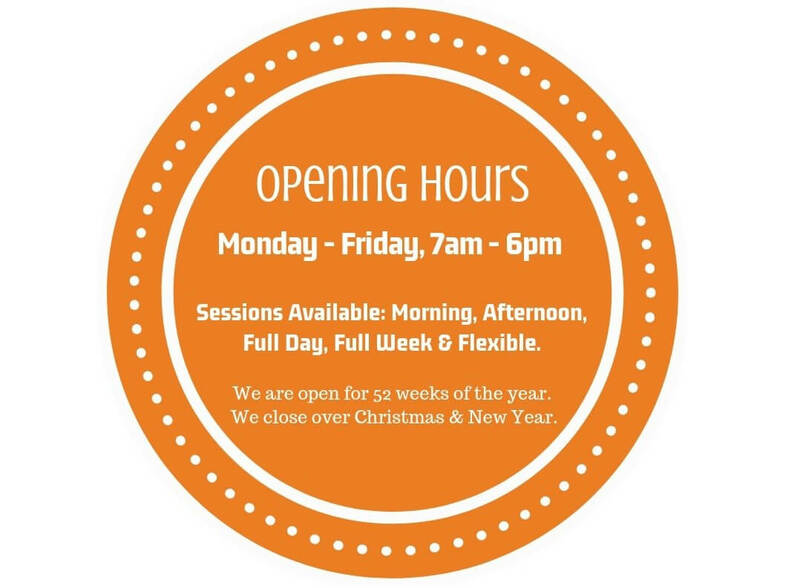 We offer FREE Settling in Sessions and will discuss any room transitions with you in advance. We understand every child is unique and we will ensure they progress through our playrooms at a time that is right for them. Our Staff:Child Ratio; 0-2'S (1:3), 2-3's (1:5), 3-5's (1:8). *Minimum number in accordance with current Care Inspectorate regulations. Where possible these will be lower. We love to get outside here at Oranges & Lemons Rosebank, where we benefit from having an extensive outdoor area split into four separate secure gardens. Three of these areas are furnished with soft flooring allowing younger children opportunities to explore the outdoors. Our fourth area incorporates natural grass and wooden tree stumps to allow children the opportunity to use their imagination and create their own private space. 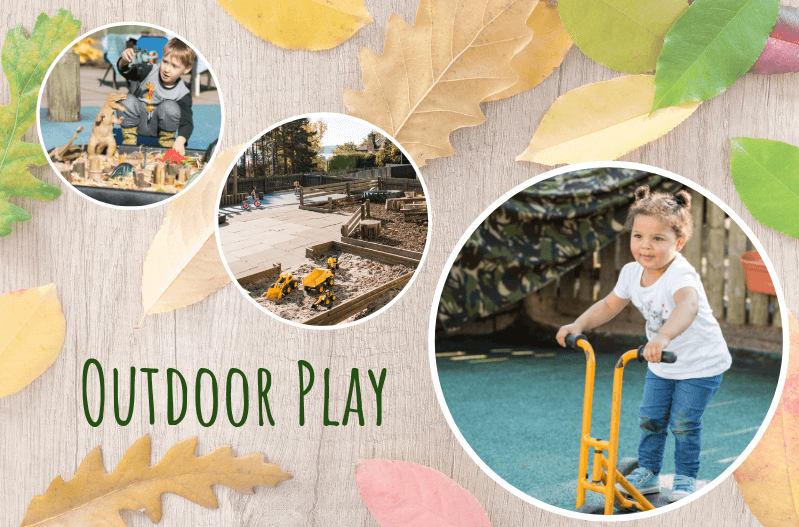 Our children have opportunities to participate in outdoor play experiences when they wish with our gardens easily accessible to all age groups. Weather does not limit our opportunities for outdoor learning so we ask parents to provide appropriate clothing so our children are always ready to explore all elements of nature. We offer a range of unique activities to enrich every child's experience at nursery. 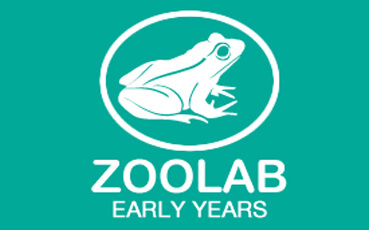 Currently we offer; Dance Classes, ZooLab Visits, Sport Coaching and for our parents access to our 24 hour E-Learning Journals so you can see exactly what your little one has been up to at nursery.